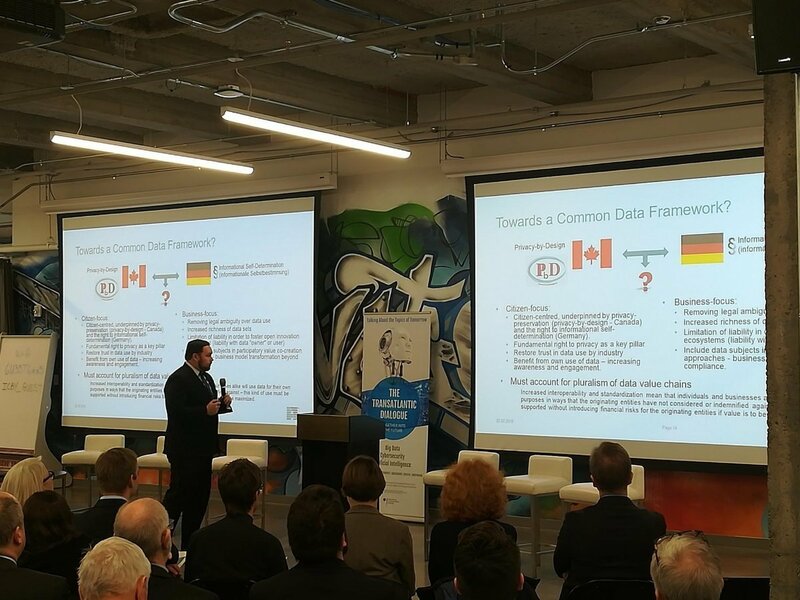 The Canadian German Chamber of Industry and Commerce (with support of the German Federal Ministry of Economic Affairs and Energy) kicked off its Transatlantic Dialogue initiative (a thematic set of conferences aimed at facilitating high-level bi-lateral dialogue in the areas of Big Data, CyberSecurity, and AI) with its inaugural Big Data & CyberSecurity conference in Ottawa today, which our CEO was fortunate enough to be invited to attend as part of the official German delegation to Canada. Adaptant gave a well-received keynote address, attended by H.E. Sabine Sparwasser, Ambassador of the Federal Republic of Germany to Canada, providing an overview of the European Data Economy as a whole, with a specific focus on German industry and its unique strengths, opportunities, and challenges (with a strong emphasis on the EU General Data Protection Regulation). As part of this discussion, key characteristics of a cross-country data framework underpinned by the fundamental rights to privacy and informational self-determination were suggested in order to benefit from the growing challenges in the new open innovation-backed data value chains emerging in the data economy (e.g. through multi-party use of sensor data in the Internet of Things). 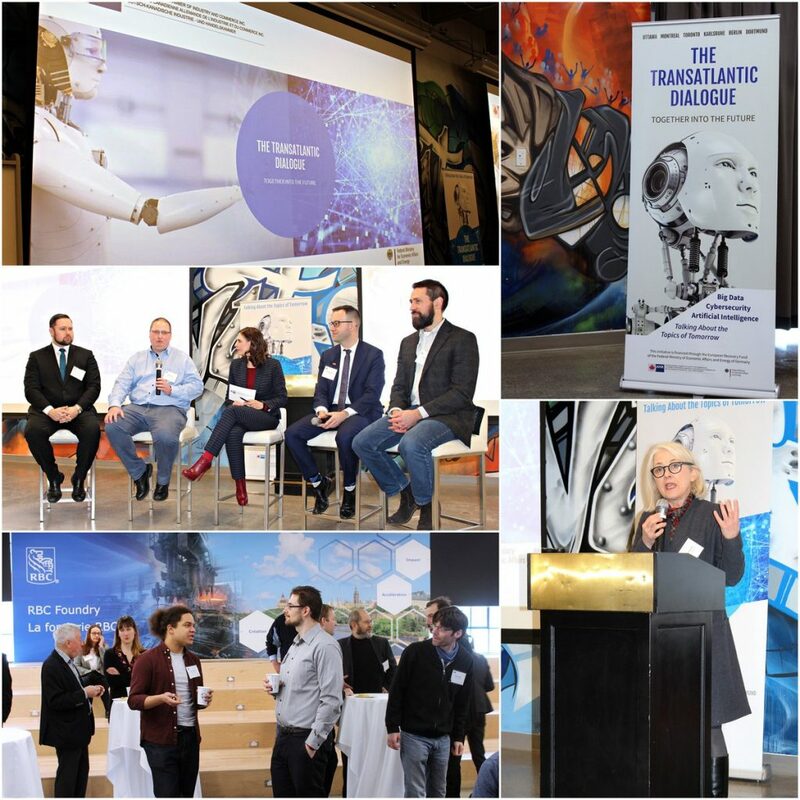 Challenges and opportunities for the Canadian business and regulatory environments were also briefly touched upon, with an emphasis on Canada being pulled between US-based business interests on one hand, and continued access to the European Digital Single Market under the GDPR on the other. 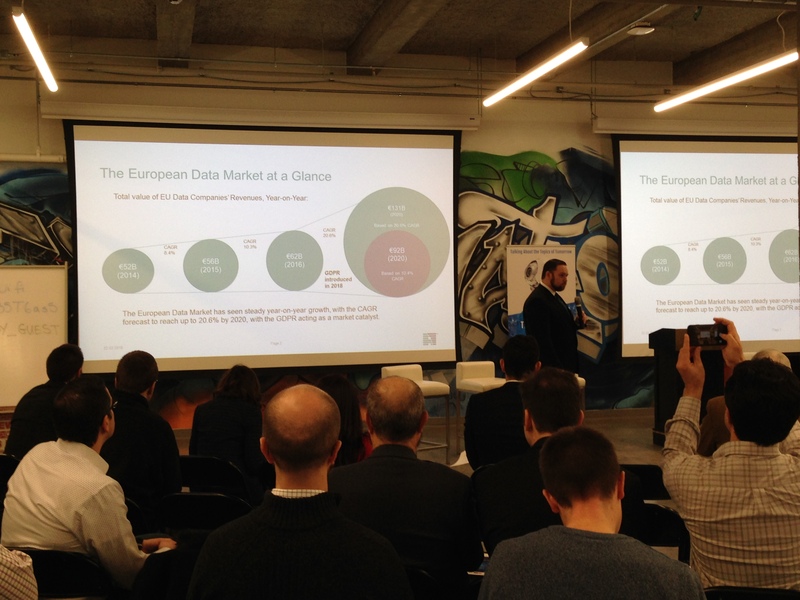 In addition to the industry overview, Adaptant also participated in a workshop and panel discussion exploring the readiness of Germany in facing the Big Data revolution (“Facing the big data revolution – Are Canada and Germany ready?”) – in which we provided the perspective of a German start-up, together with the opportunities and challenges we have (and continue) to face as a result. 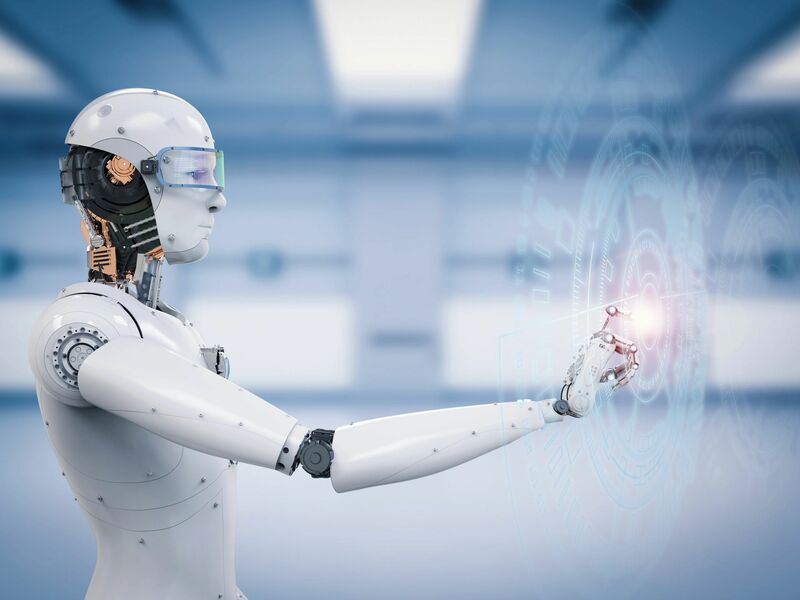 In this context, we specifically explored the GDPR (and readiness for related regulation) as a source of competitive advantage, as well as the impact this has had on our own approach to innovation, as well as our growth/expansion strategies. Besides the conference, the Chamber ensured that we had a pretty busy week – as we spent the rest of the week meeting and discussing with a large range of companies, research & policy institutes, and academic institutions during the visit. We are now looking forward to the Chamber’s report, participating in further dialogue, and exploring follow-up opportunities.